Being an online entrepreneur often comes with the determination to dominate your niche. Expertise, experience, and a keen ability to research greatly contribute to this goal. So does having an eye for detail. 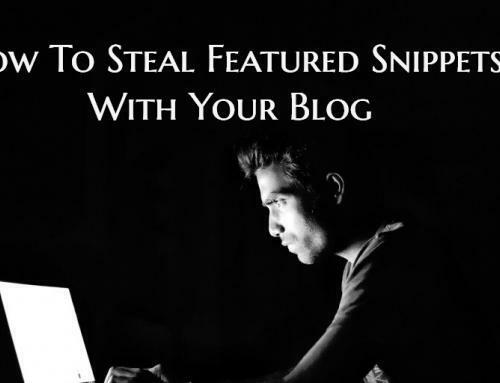 However, SEO is by far one of your best tools – with one catch. 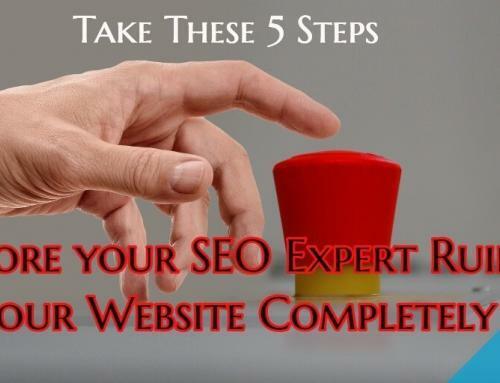 You’ve got to turn your SEO game into a Judo match. Trying to force your way to the top of the search results is exhausting and expensive. 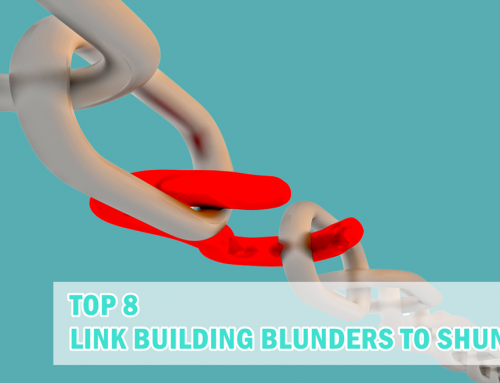 It’s easy to get hung up on strategies like link building, anchor text, and alt tags. It’s just as easy to get hung up on metrics like page rank, conversions, and domain age. Those factors are important, but they will only take you so far. 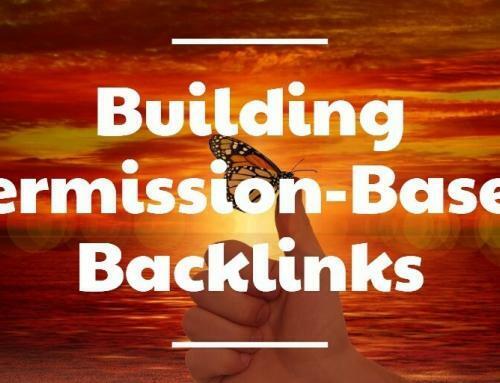 Leveraging other people’s mistakes and omissions is the easiest way to up your SEO game without using any force. Find out what your competition isn’t doing, and then do it. This doesn’t mean combing their websites for alt tags and scouting out their backlinks. You need to look deeper. You need to stay up-to-date with Google’s algorithm and search ranking signals. With over 200 search ranking signals with at least 50 variations, it’s impossible for anyone to fully understand Google’s algorithm. 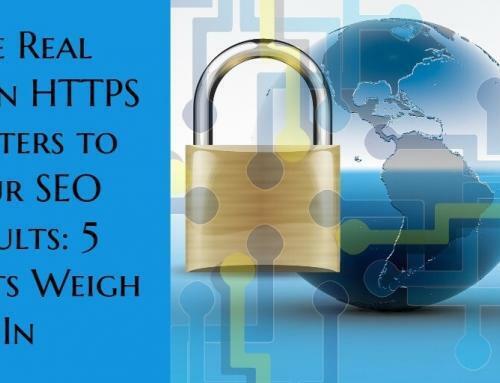 This number will keep growing as Google continues to add unexpected search ranking factors like SSL. If you skipped the SSL certificate because you didn’t think you’d need it, now you’ve got a good reason to reconsider. Popularity isn’t just an SEO goal. It establishes brand visibility, increases conversions, and boosts authority. Thanks to Google’s personalized search, having a popular website also increases your site’s chances of popping up in someone’s search results simply because they’re connected to someone who already visits your site. To leverage personalized search, you’ve got to make your website the preferred source in your niche to the point where people share your site instead of your competition. If you want your website to be popular, you’ve got to give your visitors what they want so they’ll continue to visit, share, and recommend your site to others. Giving users what they want may not align with your original vision, so you’ll need to be open to changes. For an example of this, look no further than the demise of Myspace and Friendster in favor of Facebook. Facebook dominated the social media sphere by listening to users and giving them what they wanted when Friendster and Myspace wouldn’t. Users were creating accounts for their pets and their businesses. Friendster deleted these unauthorized accounts, while Facebook expanded their features to allow their creation. This is a big reason Facebook dominated the social networking scene. Myspace lost popularity for becoming too focused on bands and celebrity gossip. They attempted a comeback, which also failed. Although accurate, “optimizing for search” is a broad definition of SEO. Technically, anything you do to optimize the way your site is found in search results is considered SEO. Pay attention to everything Google announces, and stay on top of those changes. Most of all, be willing to produce superior quality content so people will consider your site an authority in your niche.